The Wall Street firm is funding a whopping $33.5 bln loan for Bristol-Myers’ purchase of Celgene through its decade-old alliance with Japan’s MUFG. Acting like one bank gives Morgan Stanley bragging rights and a chance to play alongside rivals with much bigger balance sheets. 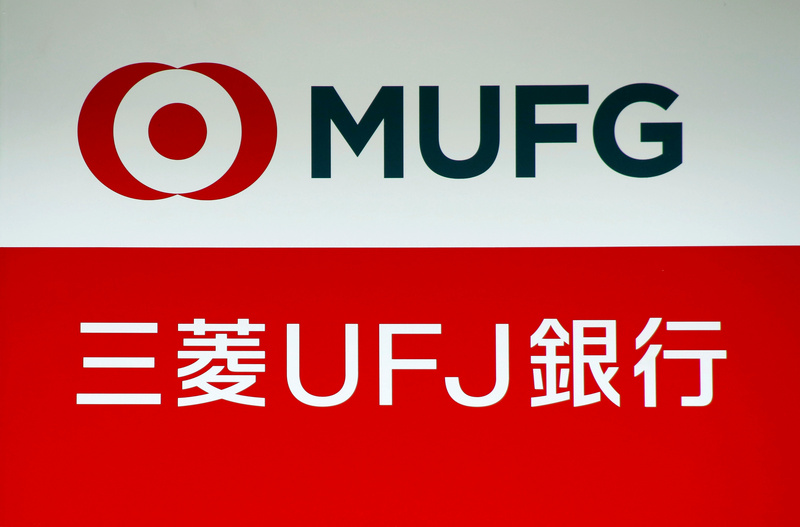 A signboard of MUFG Bank is seen in Tokyo, Japan April 3, 2018. Morgan Stanley and Mitsubishi UFJ are lending $33.5 billion to Bristol-Myers Squibb to help the pharmaceuticals giant finance the $74 billion acquisition of rival Celgene it announced on Jan. 3. Morgan Stanley was the lead financial adviser to Bristol-Myers, with Evercore and Dyal also playing a role. Celgene was advised by JPMorgan and Citi.